that has responsive, easy-to-manage feel and is visually stunning? If you were looking for an ultimate way to control your WordPress-powered site, look no further! The Monstroid 2.0 master template is a one-stop destination for anyone seeking a universal system! Seamless, holistic and intact with its built-in plugins, Monstroid is also incredibly flexible! This is truly the one template that trumps them all in either administering your website’s looks & functionality, strengthening its security or showcasing your blog’s content! 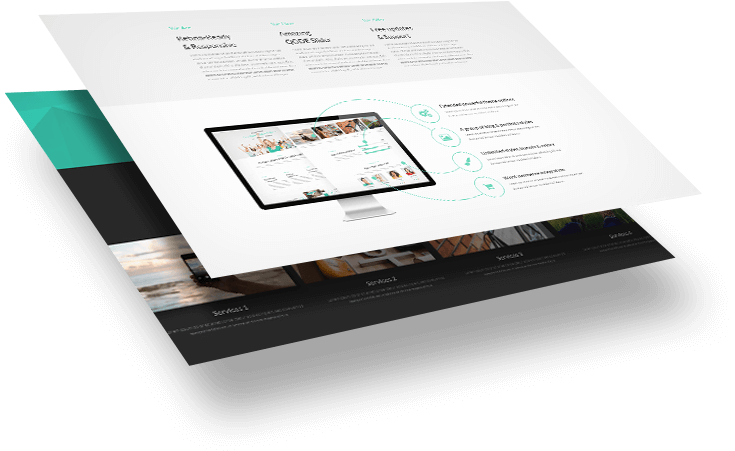 Simplistic, beautiful and fully responsive, this slider will display your imagery perfectly on any device! Its performance is optimized both for browsing from a Smartphone’s screen, a Tablet or a Desktop Retina display! 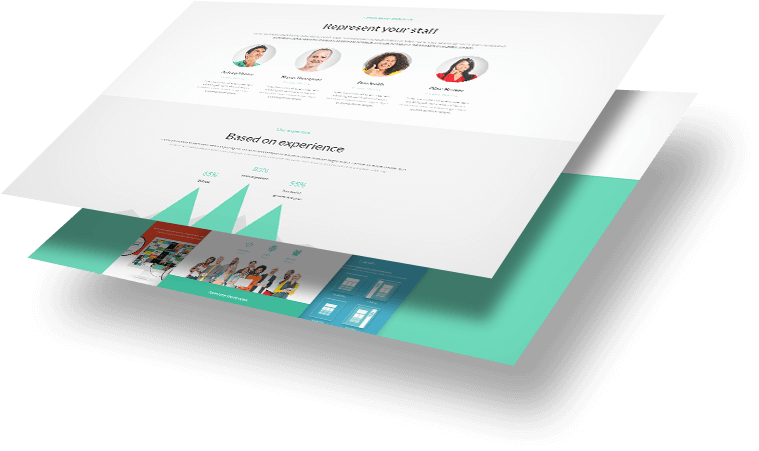 A cherry on the top is a feature that allows you to build-in various Image Gallery types into your blogposts, such as Slides, Portfolio, Team, Services, and Testimonials! 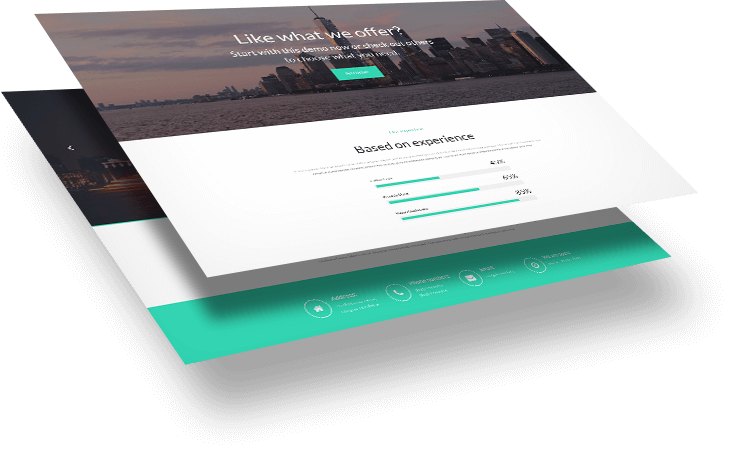 We are so confident in the quality of our Monstroid template, that anyone purchasing it will immediately get a set of bonuses! This complimentary offer includes free lifetime updates for any future version of the template, just as well as a courtesy technical support for any technical issue that you might stumble upon! will display a 2nd, 3rd, and even 4th level menu items perfectly! Masonry, Justified and Column Views! it has more options for rankings analytics! we’re introducing here will get your trustworthiness up and forward!